BBC Live and BT Sport commentator David Law reckons Novak Djokovic is the firm favourite to win this year's Wimbledon, ahead of Roger Federer and Rafael Nadal. 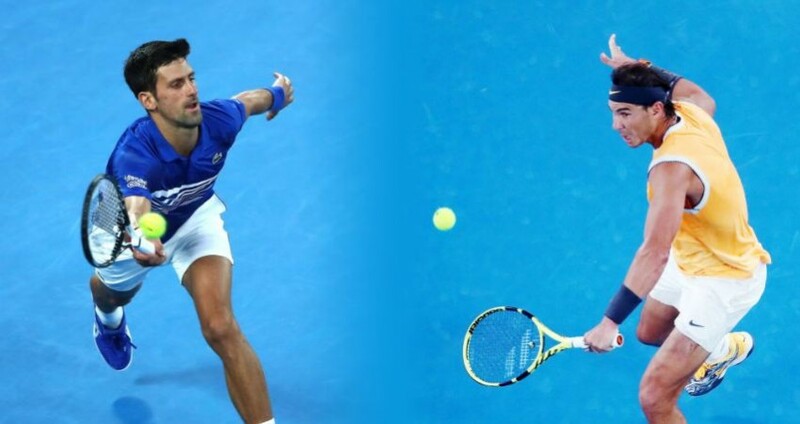 The Serbian won the tournament that took place at SW19 last year and has had a good start to 2019, having defeated Nadal to win this year's Australian Open. "The absolute favourite for Wimbledon is Novak Djokovic. Roger Federer is with Rafael Nadal probably next I would say," Law said on The Tennis Podcast. Federer leads the list with the most number of Grand Slams with 20 to his name. Nadal has 17 and Djokovic has two less than the Spaniard, which means that the two can challenge the Swiss legend for the top spot. Nadal has the opportunity to extend his superb form on clay and win his 18th Grand Slam title at the 2019 French Open later this year. Law also said that he believes Nadal has a better chance of winning the Grand Slam than Federer. "Roger Federer's five-set loss to Kevin Anderson? And Rafael Nadal reaching the semi-finals and losing 10-8 in the fifth?," added Law. "Based on recent history and the form Roger Federer has been in recently, no I don't think I do [have to justify the prediction]. I don't think he [Federer] is ahead of Nadal." Meanwhile, Federer says winning the Wimbledon this year is his goal. "Clearly Wimbledon, but now also Dubai, Indian Wells and Miami", said Federer. "Beating his two main rivals Nadal and Djokovic keeps him motivated and he knows success over them means success on the biggest stages. I continue my career... I'm motivated, I feel good and I'm looking forward to the future."